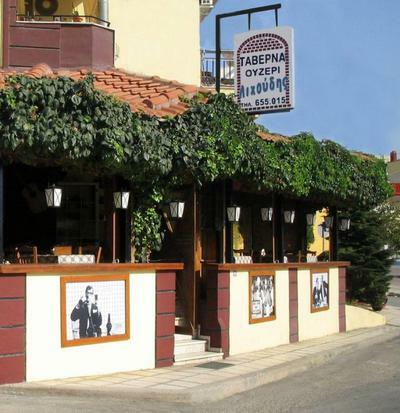 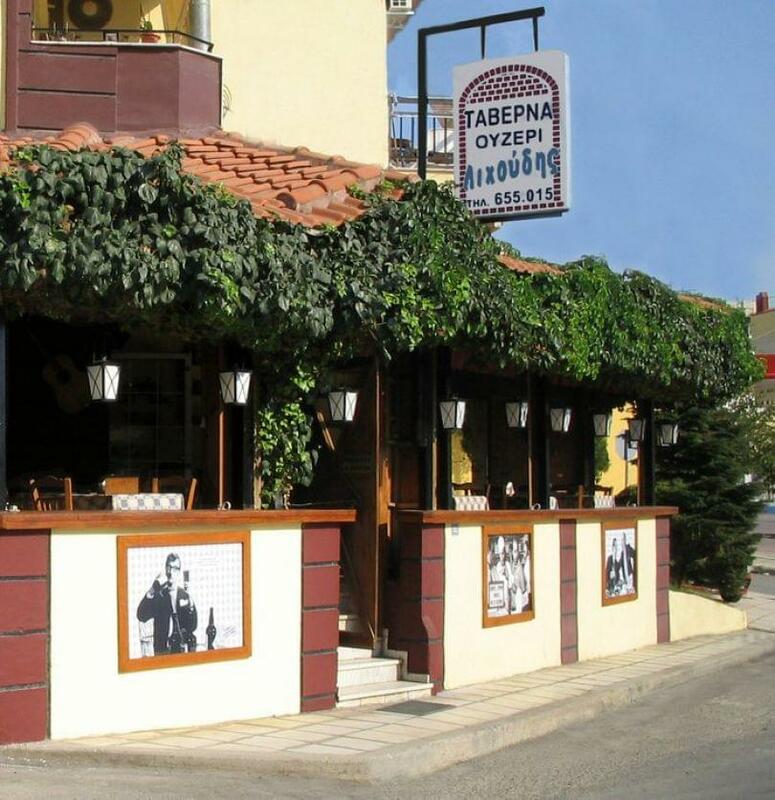 Lichoudis restaurant in Polichni of Thessaloniki offers greek cuisine and special local delicacies. 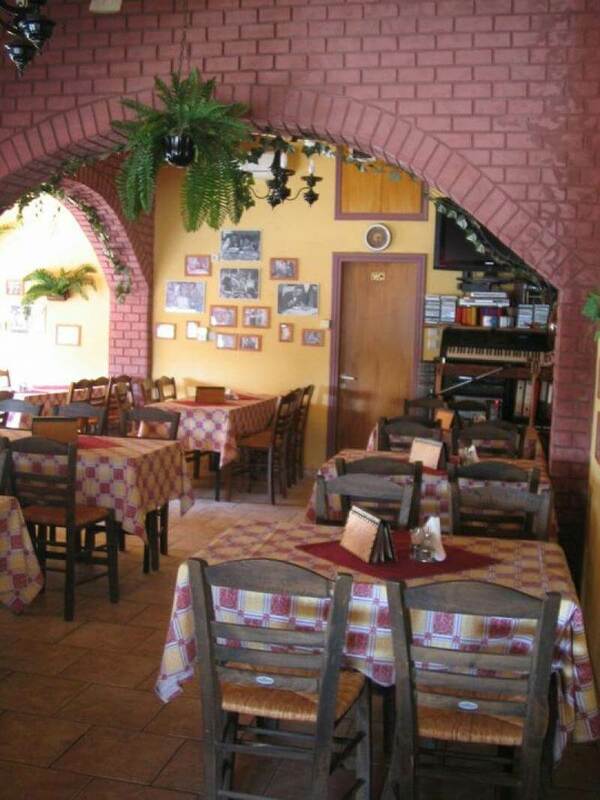 Located at Mavromichali 100 since 1986, Lichoudis restaurant is a traditional, cozy space with hospitable owners. In this beautiful, rustic style setting, you will feel like home. 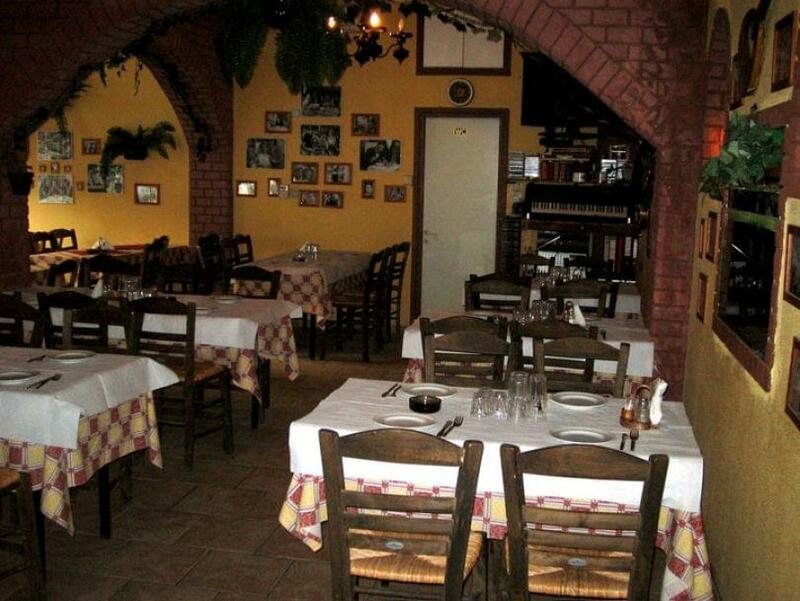 It is an ideal spot to eat on a budget with both your friends and family. 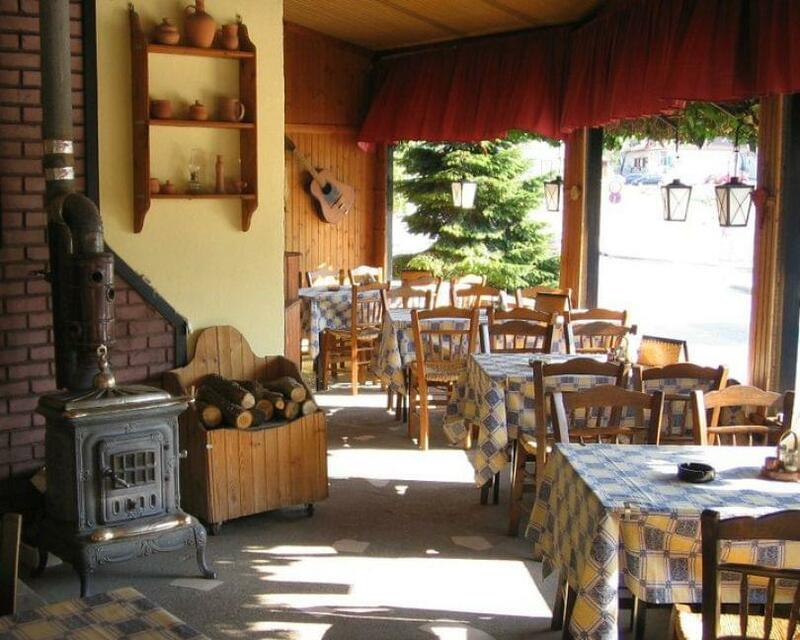 At Lichoudis restaurant you will taste roasted meat and local specialities that you will accompany with the best greek wine and greek spirits. 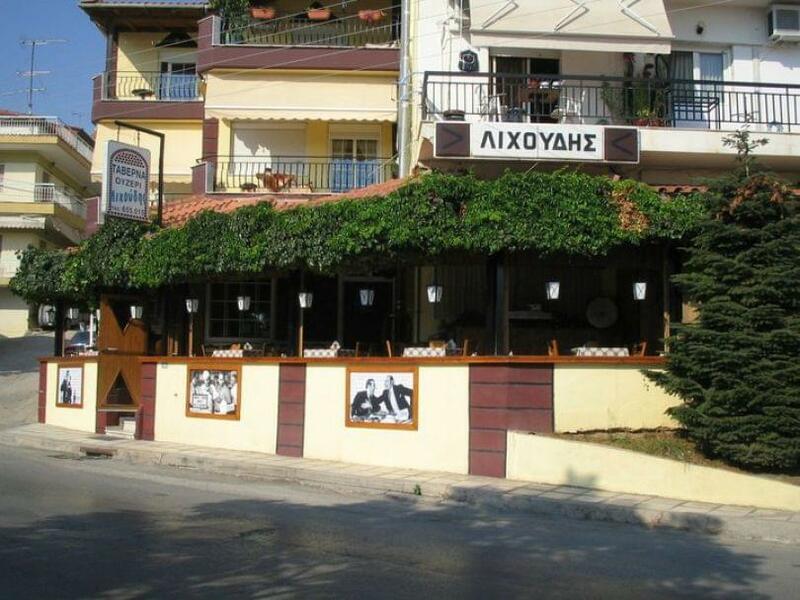 If you're looking for one of the best greek tavernas in Polihni, choose Lichoudis restaurant. Make free online reservation, gather points and get e-table's great discount and special food offers.